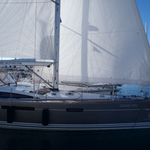 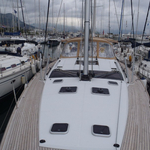 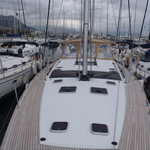 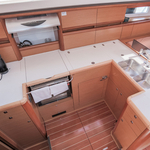 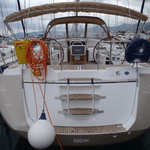 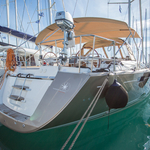 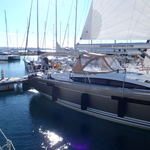 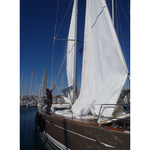 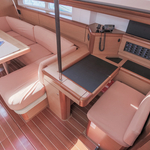 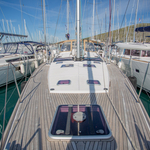 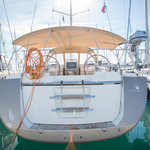 In 2012 has been built sailing boat Jeanneau 57 named Grand Cru. 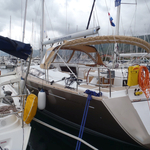 This vessel is available from port Seget Donji in region Split in Croatia. 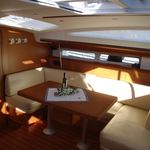 You can take in up to 12 passengers on the vessel Grand Cru. 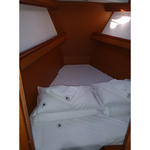 Configuration of berths is 12 (8+2+2). 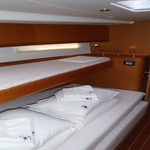 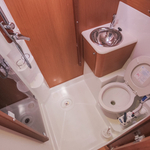 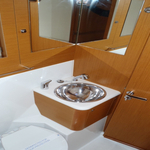 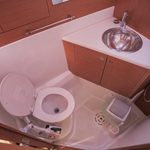 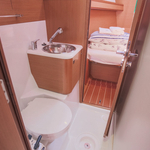 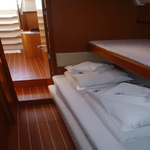 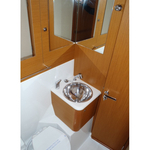 There are 5 cabins situated below boat's deck. 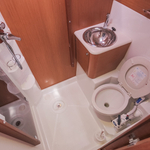 Grand Cru has 4 WCs. 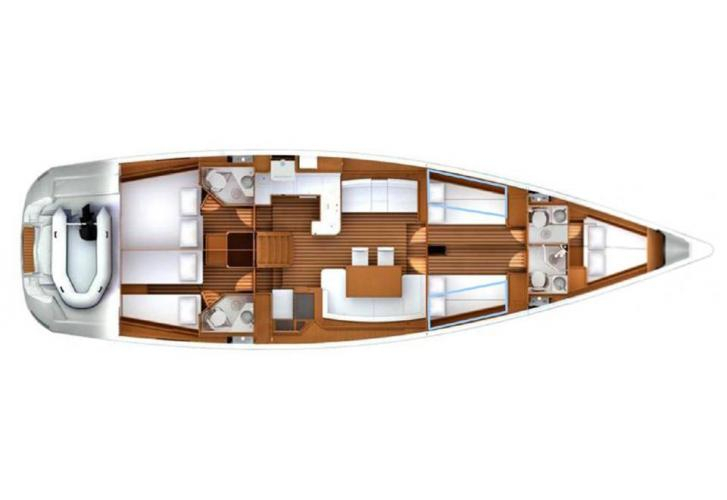 Find more yachts by going to the section Yacht charter Split. 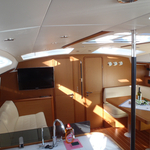 In this yacht is applied motor 138. 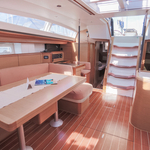 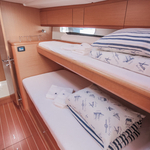 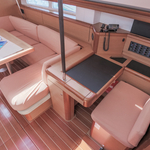 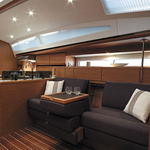 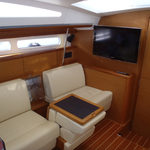 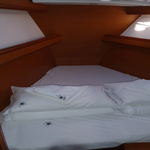 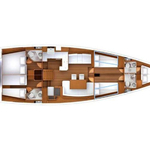 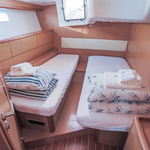 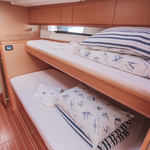 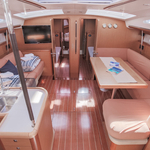 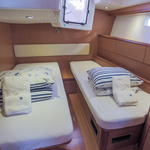 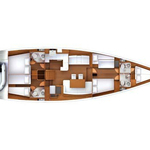 With 17.78 meters of LOA and 4.99 meters of beam Grand Cru provides enough space for comfortable sailing. 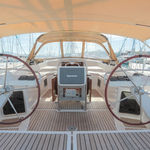 Jeanneau 57 Grand Cru is equipped with: Dinghy, Bimini top, Anchor electric windlass, Teak deck, Teak cockpit, Electric winches, Gps, Autopilot, Plotter gps in cockpit, Air conditioning, Heating, Radio cd mp3, Outboard engine, Bow thruster, generator, Inverter 12v-220v, Electric genoa furler, Furling mainsail. . Nonrefundable deposit is 0.00 EUR. 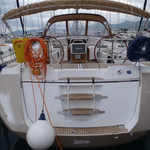 You can search other vessels by navigating to the section Yacht charter Seget Donji.